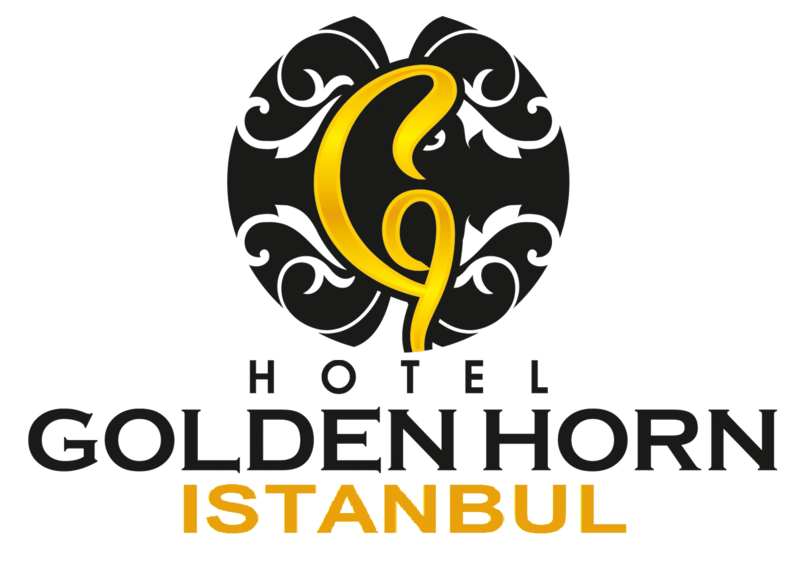 Located in İstanbul, 400 metres from Istanbul Archaeological Museum, Golden Horn Istanbul Hotel features a terrace. Providing a restaurant, the property also has a shared lounge. A tour desk can provide information on the area. All units in the hotel are equipped with a TV with satellite channels. Every room has a safety deposit box and free WiFi, while certain rooms also offer a terrace. At Golden Horn Istanbul Hotel each room comes with air conditioning and a private bathroom. An Italian, halal or vegetarian breakfast is available daily at the property. The accommodation offers a children's playground. Other services and facilities offered at Golden Horn Istanbul Hotel include a business centre, newspapers and a fax machine and photocopier. Languages spoken at the reception include Arabic, German, English and Spanish. Topkapi Palace is 500 metres from the hotel, while Hagia Irene is 600 metres from the property. The nearest airport is Istanbul Ataturk Airport, 14 km from Golden Horn Istanbul Hotel.